A CONSTRUCTION company has been fined for serious safety failings with regards to the management of asbestos at a site located at Finchley Road, London. 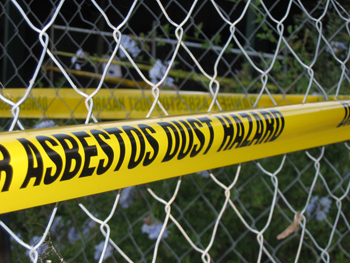 Westminster Magistrates’ Court heard how, in February 2018, Protostar Construction Ltd (PCL) commissioned an asbestos survey which identified a significant amount of asbestos at the site and provided detailed instructions on how it should be dealt with. PCL invited the survey company to attend site to quote for the asbestos removal and when the surveyor arrived, they discovered that PCL, and not a licensed asbestos removal company, had removed the asbestos themselves – putting all those who visited the site at risk.